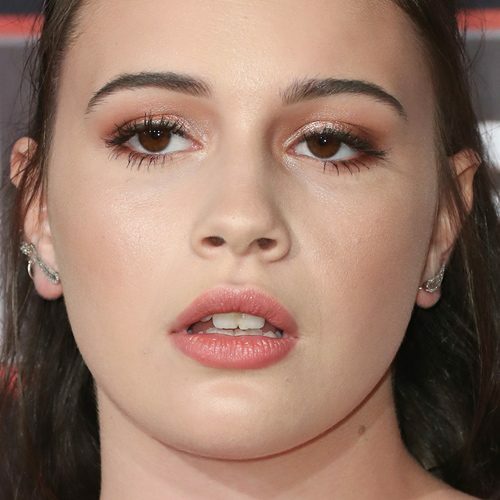 Bea Miller at the premiere of ‘Wonder’ in Los Angeles, California on Tuesday November 14, 2017. 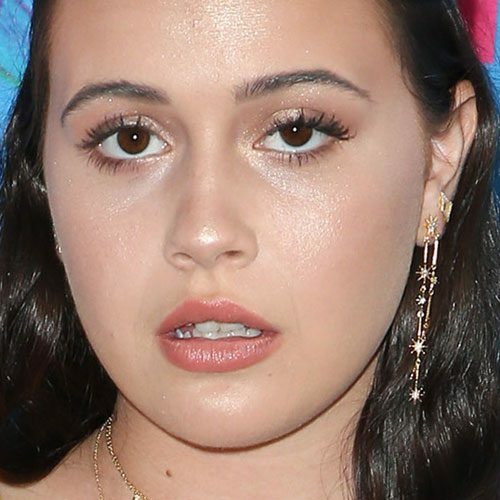 Bea Miller at the 2017 Teen Choice Awards at USC Galen Center in Los Angeles, CA on August 13, 2017. 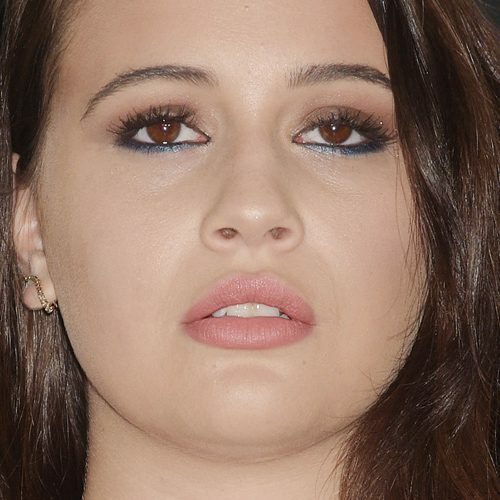 Bea Miller at the 2017 MTV Movie and TV Awards at The Shrine Auditorium in Los Angeles, California on Sunday May 7, 2017. 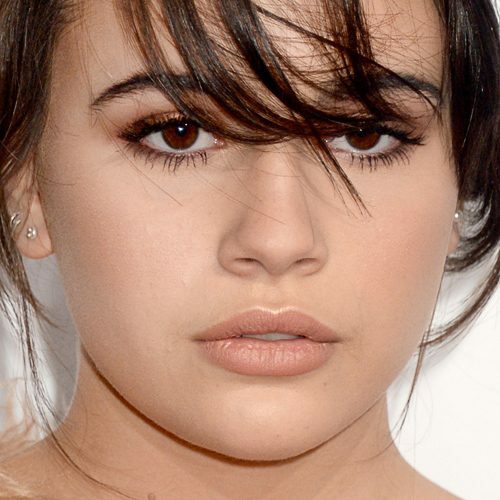 Bea Miller at the Nickelodeon’s 2017 Kids’ Choice Awards at USC Galen Center in Los Angeles, CA on March 11, 2017. 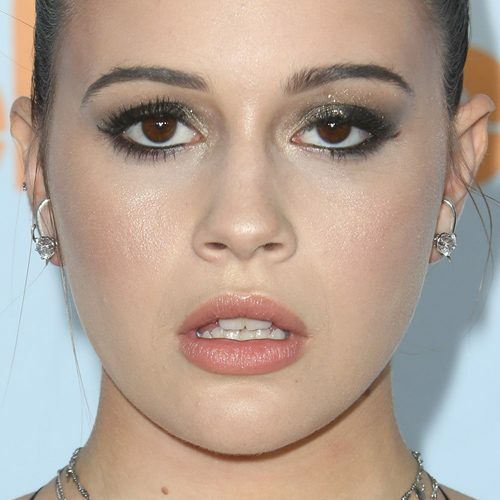 Bea Miller at the 2017 iHeartRadio Music Awards at The Forum in Inglewood, CA on March 5, 2017. 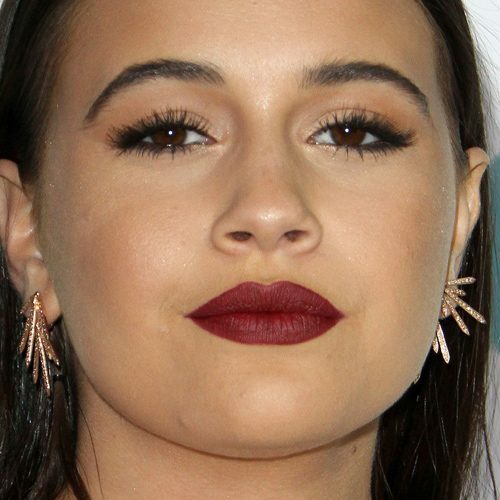 Bea Miller attends Billboard Women In Music 2016 in New York City, New York on Friday, December 9, 2016. 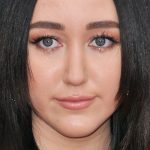 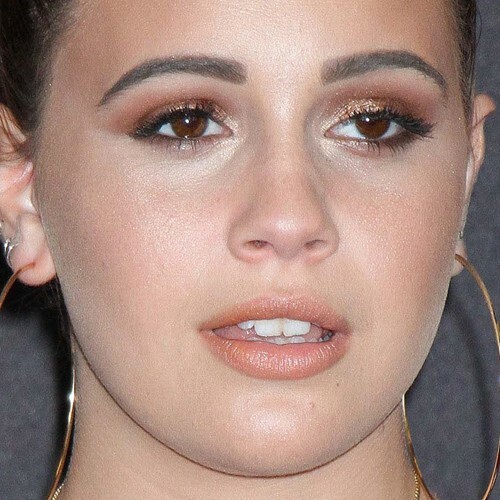 Bea Miller wore light brown eyeshadow, black mascara and matte brown lipstick in the music video “Yes Girl”. 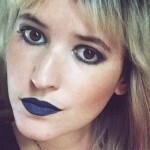 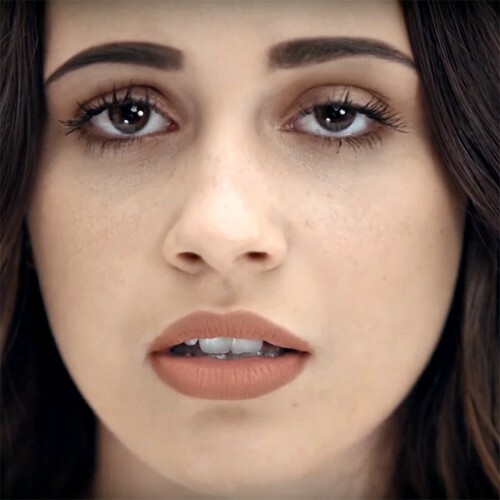 Bea Miller wore taupe eyeshadows and matte mauve lipstick in her video “Open Your Eyes (Deep Blue Songspell)”. 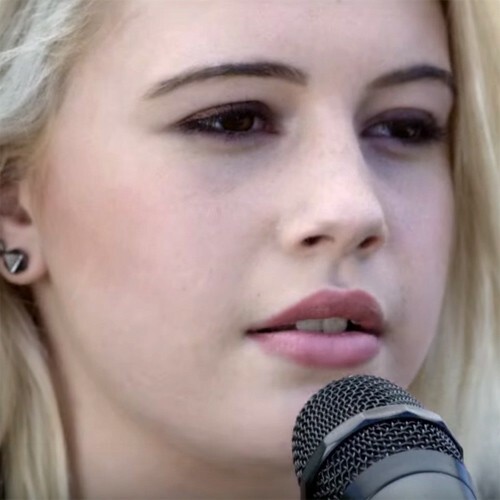 Bea Miller at the iHeartRadio Music Festival Las Vegas 2016 – Day 2 at T-Mobile Arena, 3780 Arena Drive in Paradise, NV on September 24, 2016.